After much discussion and dilberation, we have decided to reset the Arcana Technologies Beta map; this is mostly due to the large amount of TPS and lag issues we've been having, more details of which can be found here. This map was never intended a long term map, however we were hoping it would last longer than it did, which means instead of releasing the modpack on this reset we will need another Beta map, however we hope this one will last much longer. 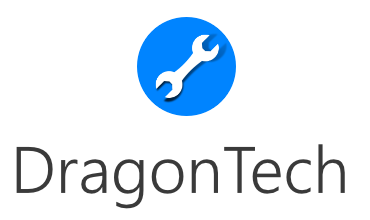 There has been many changes in the mods, I have updated the Technicpack.net page mod list. Noticably we have removed Quark, Extra Utilities and the Rockhounding mods. We have also removed AE2 in favour of Refined Storage, as AE2 is buggy (and possibly the cause of some of the lag issues we've been having) and is no longer being developed for 1.10.2. No items, currency or quest progress will be saved, however if you have liked the modpack you will be able to redeem this again. There will be no refunds for items lost in the reset. As with the last map, expect changes, issues and unforseen circumstances. As always please remember to report bugs and issues. For more information about Arcana Technologies and the last map, see this post. If you didn't see the last post about Nova Tech, see this post. If you have any questions or queries, be sure to drop me a message.